Action & Adventure. Children's music & audio stories. You have the right within one month to cancel this contract without specifying reasons. We try to assess the exact condition of the goods as objectively as possible. 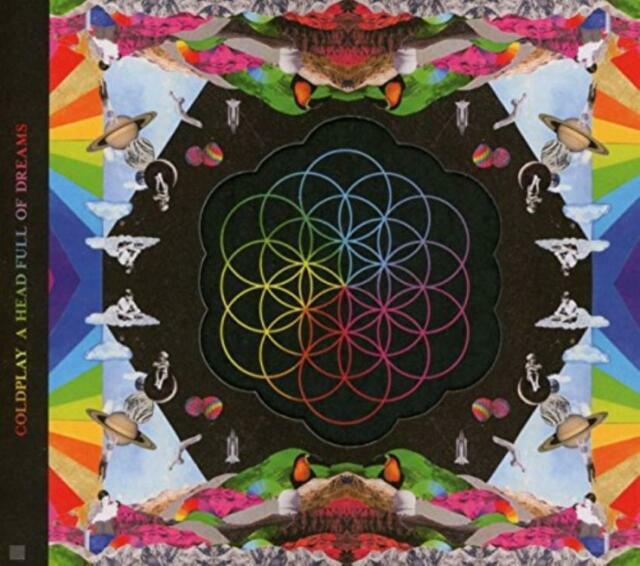 British rock band Coldplay released this CD, their seventh studio album, A Head Full Of Dreams on 4th December 2015. Topping the United Kingdom album chart, it has 11 tracks, of which five were released as hit singles, and has a total running time of over 49 minutes. All four members of Coldplay are credited with writing the music and lyrics. always good buying products from ebay. I always buy from eBay value for money and fast efficient delivery, I have only been disatisfied with one product bose music system. Apart from that excellent I would always recommend your service and products. Another amazing cd form Coldplay ,lots of different types of music just what you would expect from a really great group . Watched them at Glastonbury, on the TV, ordered this right after it and haven't been disappointed. As a fan of their earlier Albums I wasn't too sure about this but have been very pleased with it and my partner loves it so that's a real bonus! excellent cd,best one yet,in my opinion.